Best Overall winner of Dallas Society of Play's Halloween Horror Game-Jam. Made entirely in 48-hours by three artists and a programmer (who also did sound!). Find your way through a labyrinth where things aren't quite right. Music spiraling downwards as you search for meaning or a way out of this hell. 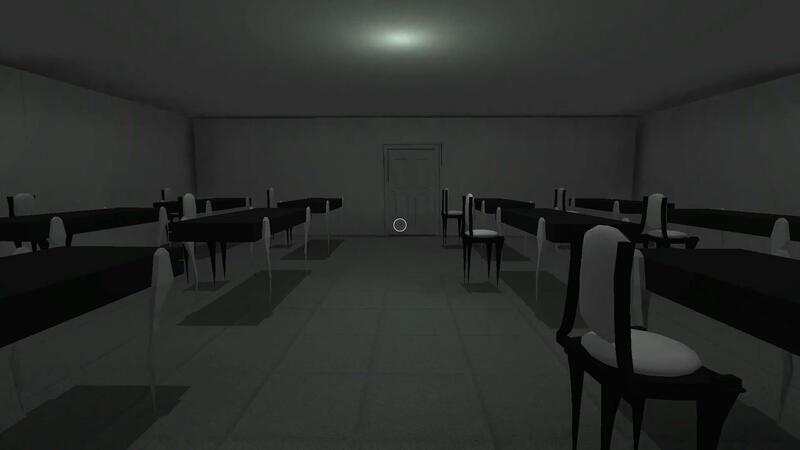 WhiteWall is a first person adventure game- use WASD to move and left-click to interact. All four of us are members of PolyKnight Games, we're currently on Kickstarter! Check out InnerSpace! WARNING: Watching the gameplay video is a spoiler, only watch if you have no intent to actually play the game. WhiteWall is Free! Just press "No thanks, just take me to the downloads" once you attempt downloading to pay nothing! 3SPOOKY5U? How about a game full of kittens? Another game-jam we did the following weekend! Forget sleep! 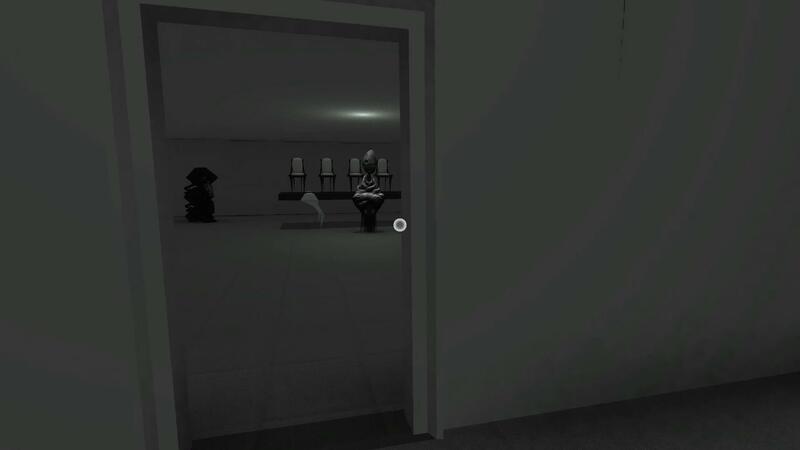 We recommend you play with a headset in a dark-room by yourself. Good luck!